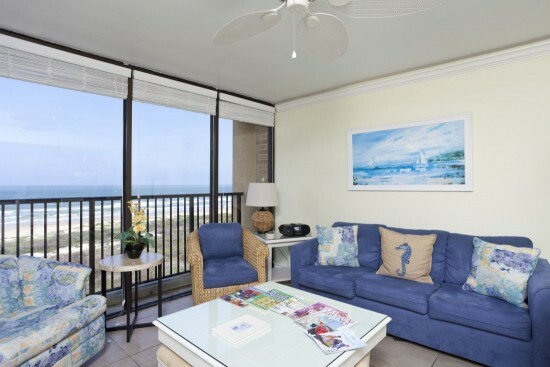 The Contemporary Beachfront “Sea Vista Condo 12” offers 2 Bedrooms, (Sleeps up to 6) 2 Full Baths, 2 Resort Pools (heated in the winter) 2 Hot Tubs, 2 Tennis Courts, Breathtaking Beachfront Balcony, Full Size-Fully Equipped Kitchen, 3 LCD TV’s, Wi-Fi , and so Much More than the Mind Can Conceive! 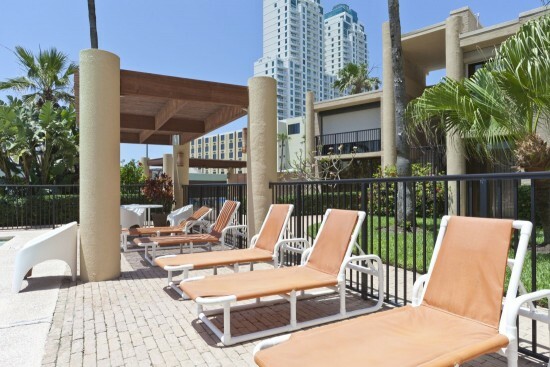 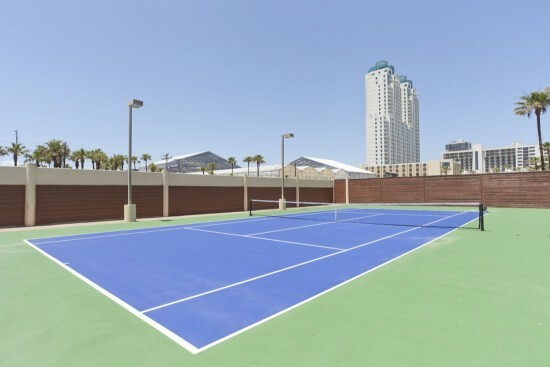 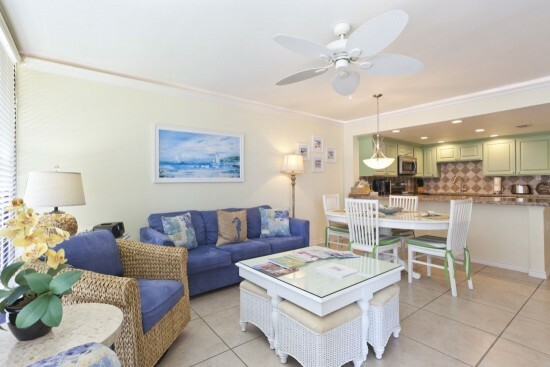 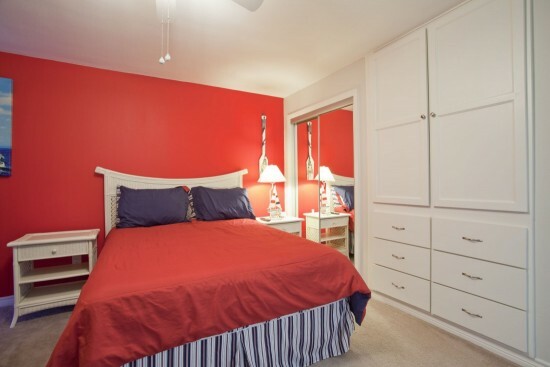 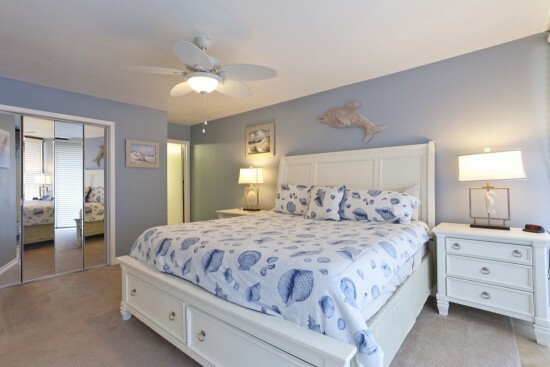 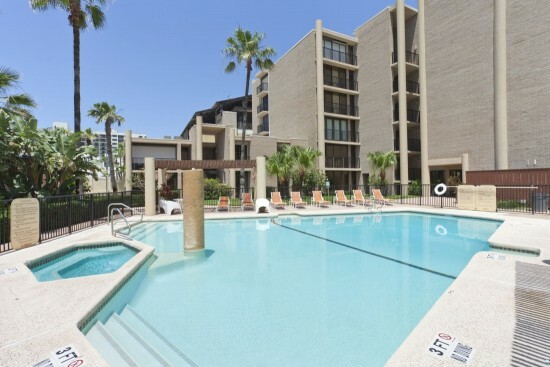 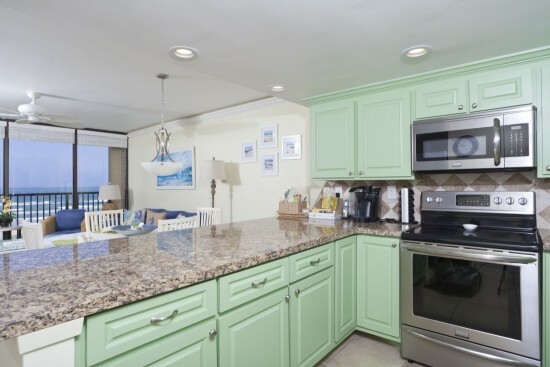 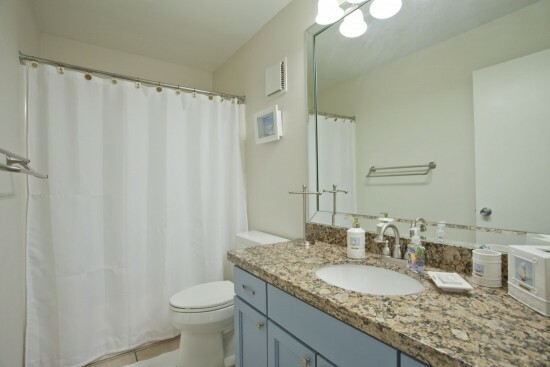 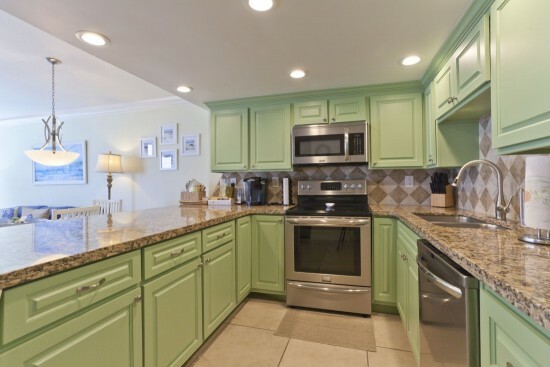 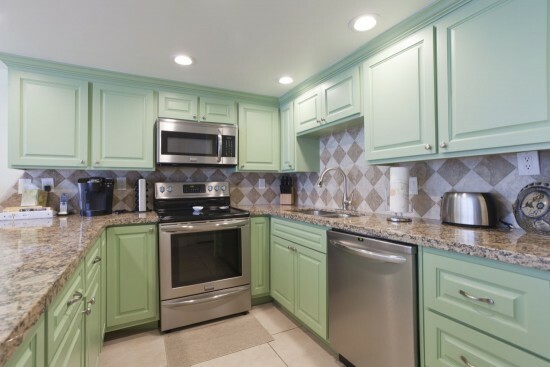 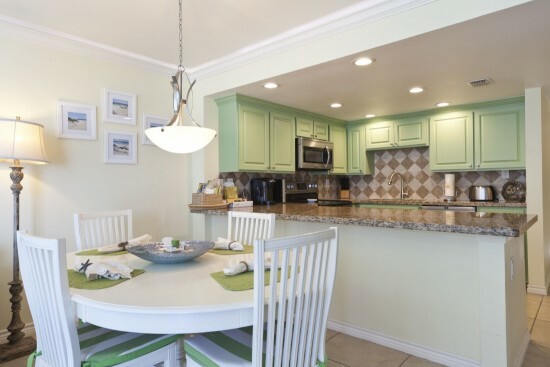 The newly remodeled “Sea Vista Condo 12” is located on the third floor offers the perfect size family vacation getaway. 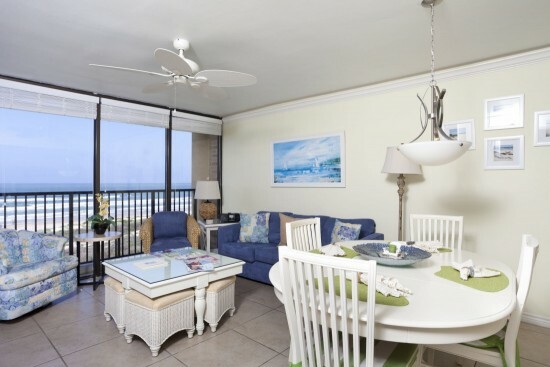 Enjoy your evenings on the private balcony viewing breathtaking sunsets that glisten majestic colors from the Gulf. 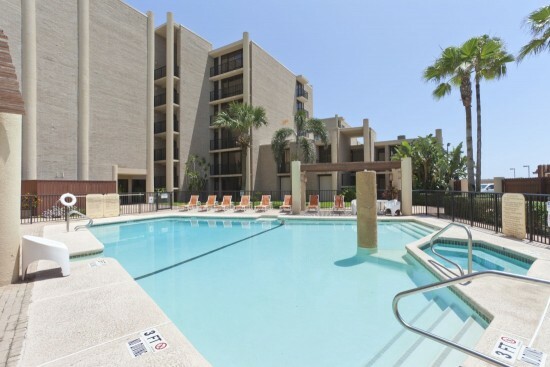 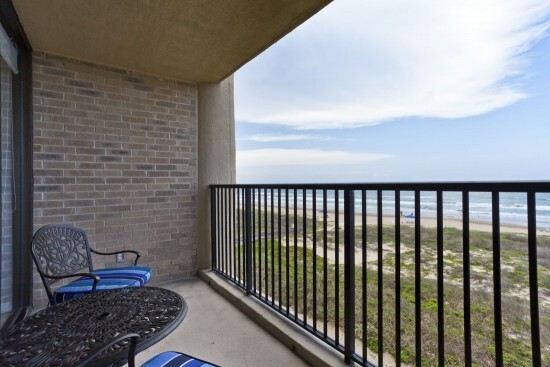 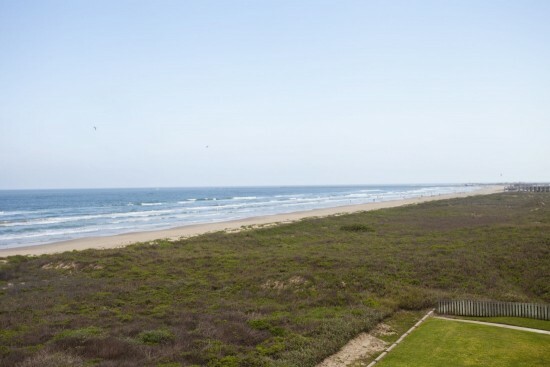 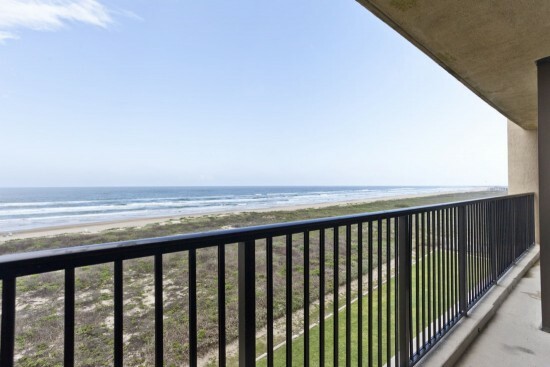 With the perfect balance of modern amenities and South Padre Island charm the “Sea Vista” is just the right setting for an Elegant Vacation Sanctuary! 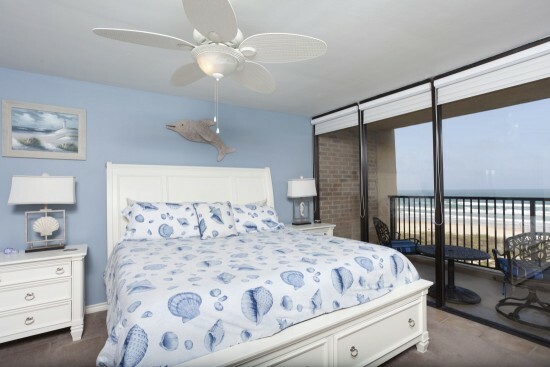 Take a minute to view our pictures of the “Sea Vista”. 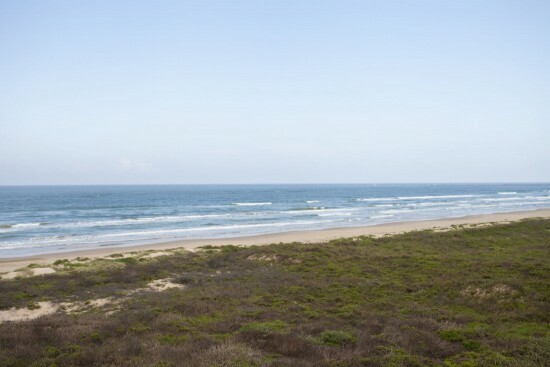 You can make your reservations right here on line or contact the staff at South Padre Island Rentals for additional assistance. 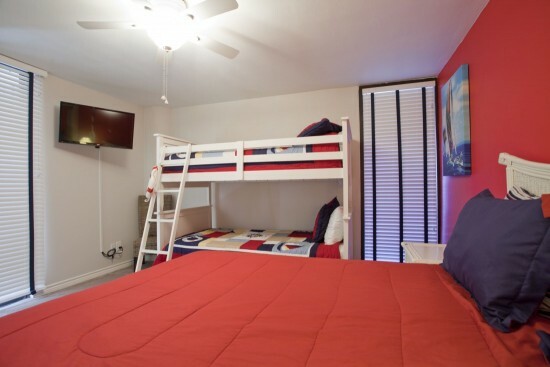 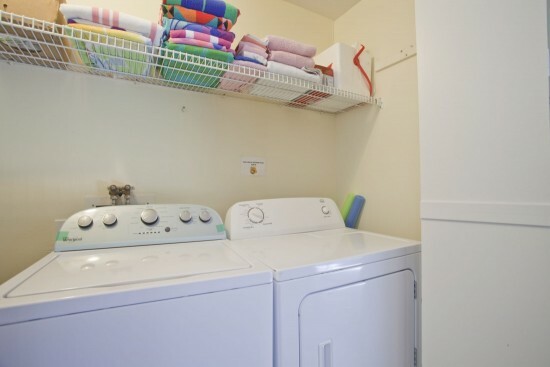 Our staff is available 7-days a week to make sure our vacationing guest always have what they need.